Jane Millar was lucky enough to have parents who nurtured her love of horses and riding. 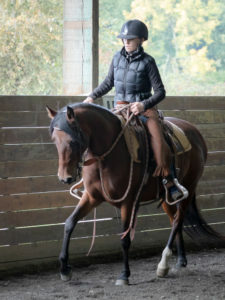 Throughout her childhood to college, Jane worked with hunter/jumpers in the show ring and (once even) riding to hounds. 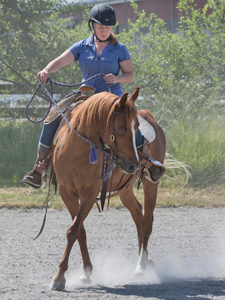 Fast forward 35 years, a tiny article in the Woodinville Weekly mentioned horse rescue. Jane has been involved with SAFE ever since, both financially and with her time and energy. She started her SAFE career as most do: as a chore and feed volunteer. 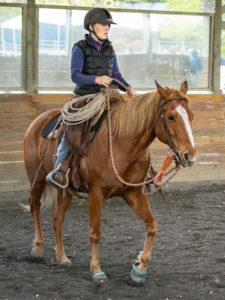 Over the years she’s worn several hats including making site visits to meet adopters and to be certain adopted horses, our alumni, are being cared for as promised. She helps handle our mini horses at special off site events; works at our annual horse show, open houses and work parties at our barn. And Jane orients new volunteers, introducing them to our horses, our property and our multiple volunteer opportunities. 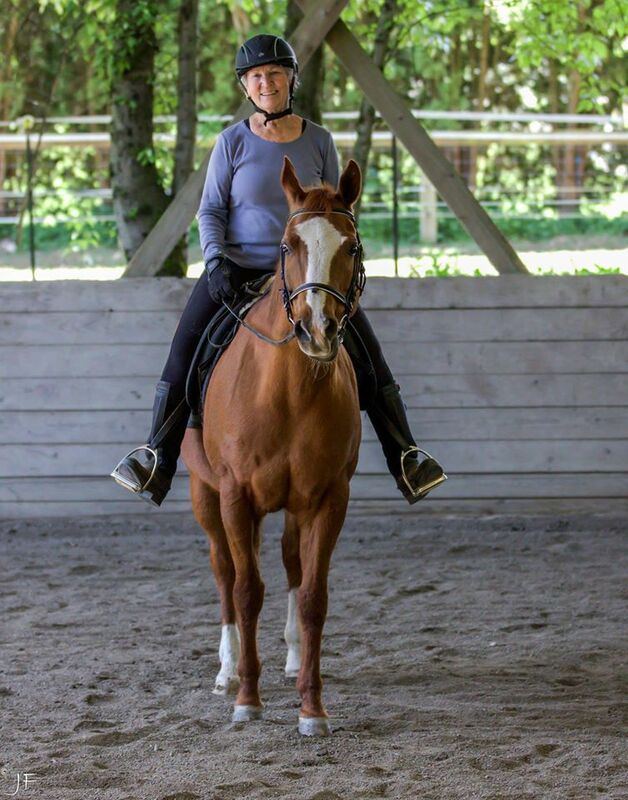 Away from the barn, Jane enjoys spending time with her adult son, riding lessons (after so many years, she’s back in the saddle!! ), promoting animal welfare, golfing with a women’s league, playing a bit of duplicate bridge, loving her senior pups, and talking up SAFE at any opening!